Great Culture in Big Business - Excellent Cultures Inc.
At Sheehy Auto Stores the mission statement is the actionable rhythm of every team member. One Team, building a lasting relationship with each customer, based on trust. It’s not just words, you can read their Glass Door reviews or talk to a customer and see that they live it. Sheehy has over 1500 team members and growing. Vince has been the President of Sheehy Auto Stores, Inc. since July 1, 1998. Since 1991, Mr. Sheehy has owned and/or acted as General Manager or President of various Sheehy dealerships. Mr. Sheehy is a member of the Nissan Dealer Product Committee. 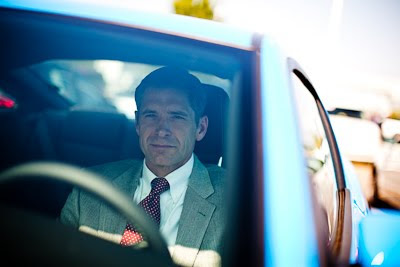 Mr. Sheehy serves as Director of the Virginia Automobile Dealers Association and Chairman Emeritus of the Washington Area New Automobile Dealers Association. He also serves on the Virginia Motor Vehicle Dealer Board. He served as Member of Board of Trustees of Capital Automotive LLC since April 22, 1998. 1980-1983 Group Insurance Representative, Prudential Washington, D.C.